Stay visible and safe with our silver reflective tape that can be stuck on to clothing or material. Ideal for making work wear or personal protective equipment high visibility or for cyclists to keep themselves safe at night. 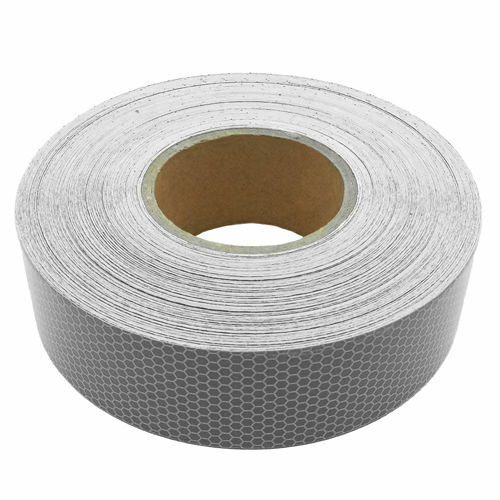 We also stock sew-on and iron-on version and self-adhesive reflective tapes in many colours.